Ken, lives in Rottingdean and was on the academic staff of The Open University. He has held a range of public positions including Leader of Brighton & Hove City Council; Chair of Sussex Police Authority; Vice President of the European Union’s Committee of the Regions and more recently a founding non-executive Director of the South Downs National Park Authority. David Cooper was educated at Alderman Newton Grammar School for Boys in Leicester, he was a Cathedral Chorister, Leader of the School Orchestra and House Captain. David qualified as a Chartered Accountant (FCA) in 1972. He worked overseas with Commonwealth Development Corporation (CDC) in West Indies, West Africa and Kenya. In 1970 he undertook a postgraduate course in business administration at Cranfield Business School (gained an MBA). David has worked in Corporate Finance with West End Property and investing in businesses with growth opportunities. He is currently a director of agribusiness investing in Malawi. David as a strong interest in sports including watching rugby and participating in tennis, skiing and running. Laurie Watt is a Senior Counsel with Charles Russell Solicitors, who represent a number of orchestras and other music-related organisations. Having joined the firm in 1972, Laurie is now taking on an enhanced international ambassadorial role for the firm. Laurie also lectures on corporate governance issues around the world. Laurie is someone who loves music and live music-making, he plays the French horn in his spare time, and wants to ensure that there’s a vibrant future for classical music. As well as being a Trustee to The Hanover Band, Laurie is also Trustee for AYM and is on the board for several organisations including Chair of the Association of British Orchestra Trust, an Honorary solicitor to the London Philharmonic Orchestra and a Council member for The Royal Philharmonic Society. Dr John Godfrey is deputy lieutenant of West Sussex and was formerly chief executive of the Sussex Police Authority. Since his retirement in 2010, he has served as a member of the council of the National Trust, chairman of the Sussex Heritage Trust and vice-chairman of the Weald & Downland open air museum near Chichester. He lives in Arundel and became a trustee of the Hanover Band Foundation shortly after the Band moved their base to the town. 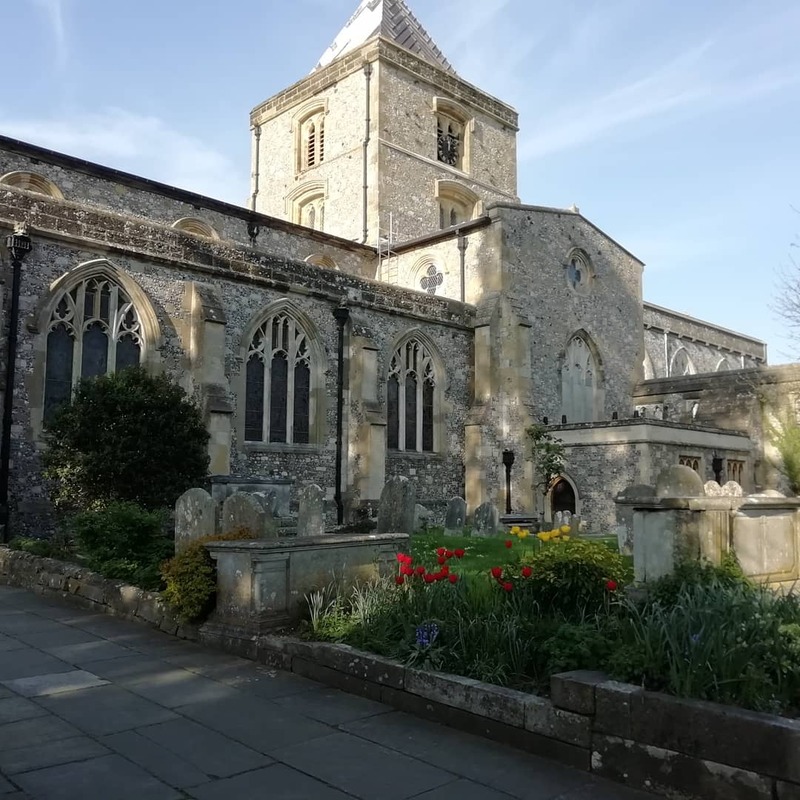 John is particularly interested in the Foundation’s Nurturing the Next Generation programme and has strongly supported the development of links between the Foundation and the University of Chichester. Howell is a communications adviser and former Vice-Chairman of Corporate Affairs at Barclays. He has had a long career as a communications adviser in government, broadcasting, and multi-national business. In 2015 he was appointed the CEO of Quiller Consultants, a strategic public affairs firm based in Mayfair. Hilary Birch is an active amateur pianist and violinist having studied, as a Junior Exhibitioner, at the Royal College of Music and subsequently reading music at Aberdeen Univeristy. She enjoyed a long career with the BBC in both Television and Radio. Her interest in historical performance originated during her studies as an undergraduate and she has been a supporter of The Hanover Band since its inception.